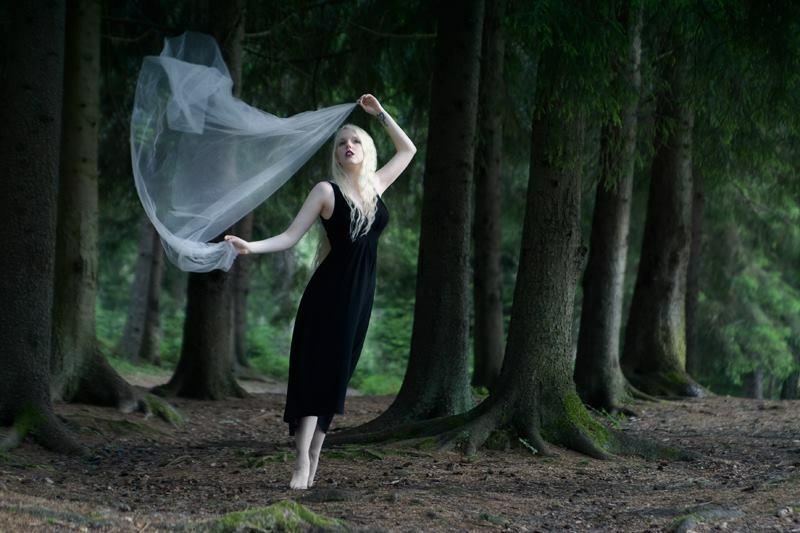 Scandinavian multi-instrumentalist SYLVAINE is nominated for the Spellemannprisen, often referred to as the Norwegian Grammy Awards, for her recently released album Atoms Aligned, Coming Undone. SYLVAINE is the very first woman ever to be nominated in the Metal category of the award since the Spellemannprisen’s inception in 1972. A full list of nominees can be found HERE. Atoms Aligned, Coming Undone can be ordered in various formats HERE. Listen to Atoms Aligned, Coming Undone in full here! After a year of playing selected, successful concerts around Europe together with her live band, like the European tour with Austrian post-metal outfit HARAKIRI FOR THE SKY and a headlining tour in Russia/Ukraine tour, SYLVAINE once again entered the renown Drudenhaus Studio in France during autumn 2017 to start the recording of her new creation, Atoms Aligned, Coming Undone. Together with recording and mixing engineer Benoît Roux and her two session musicians, Stephen Shepard and Stéphane “Neige” Paut (ALCEST), SYLVAINE pushes the duality between beautiful and extreme even further on her third album, bringing the concept behind the project to new heights. The album mastered by Jack Shirley (DEAFHEAVEN, OATHBREAKER) at Atomic Garden in San Francisco (US). 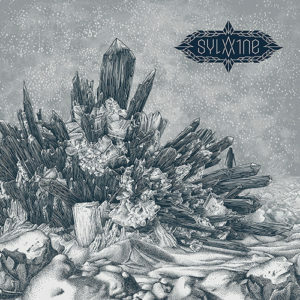 Still serving as the sole composer of both music and lyrics, producer and musician of most instruments herself, SYLVAINE takes the sound of her sophomore album Wistful (2016) and develops it into a more mature and contrasted form on Atoms Aligned, Coming Undone, all while trying to communicate the essence of her project, which remains the same as always before. Now enter the cold and icy world of Atoms Aligned, Coming Undone, and let yourself be enveloped by its pressing despair.